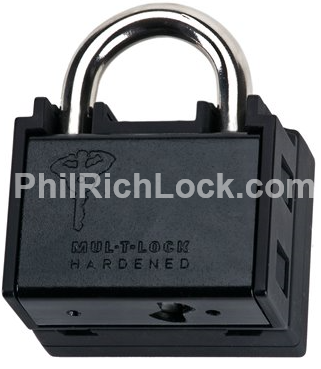 Phil Rich Lock will work with you to identify your lock needs and give you the best possible solutions. 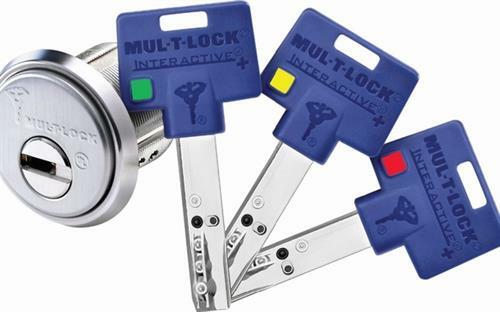 Whether it is a GSA container that needs an inspection/recertification, master key system designed, digital cipher locks installed, or simply keys made to your file cabinet, we can help. 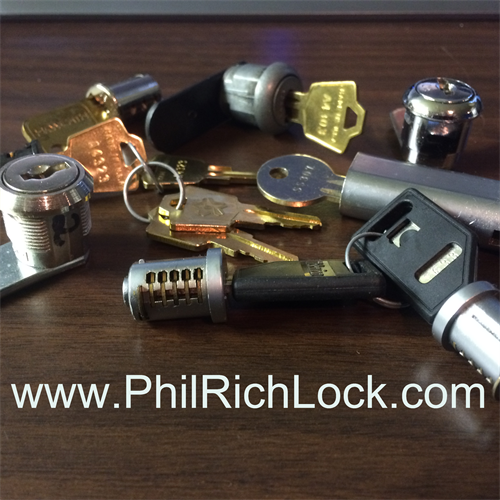 Phil Rich Lock is your local trusted professional locksmith company. 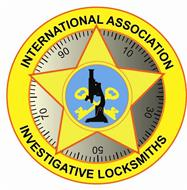 We adhere to strict ethical business practices and will work with you to provide you with the best possible locking solutions. 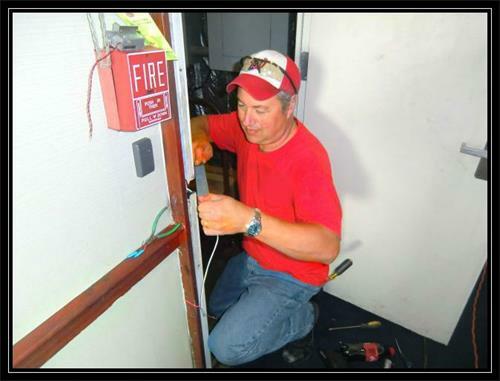 Our ideal customers are Property Managers, Business Owners, Building Engineers, Realtors, Commercial Brokers, Construction Companies, Retail Spaces as well as Home Owners. 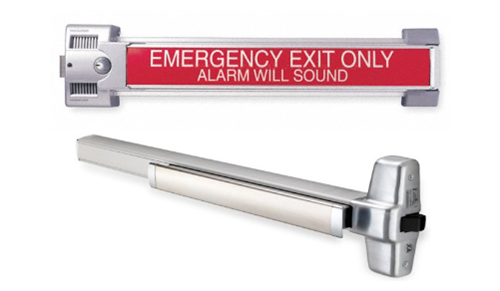 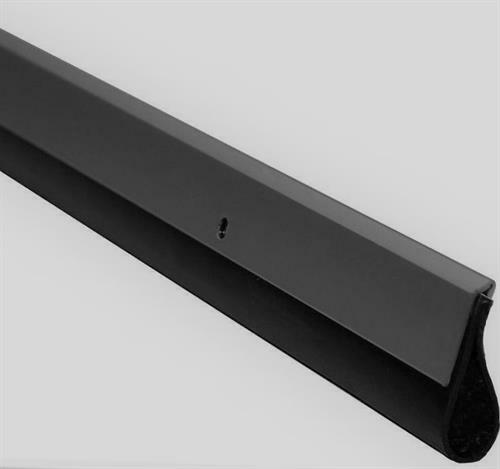 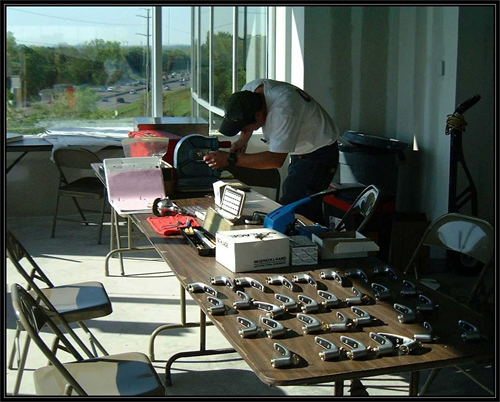 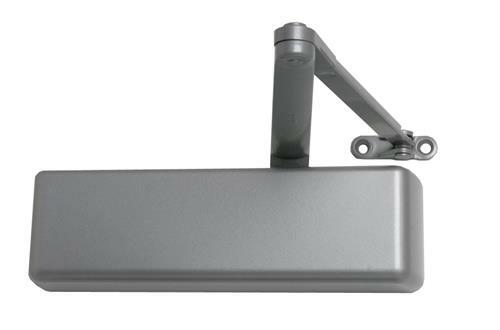 We specialize in the following: Master Keys System, Digital Code Locks, High Security Deadbolt locks, Commercial Door Closers, Automatic Door Openers, Office Furniture Keys, Emergency Exit Hardware and High Security Locks. 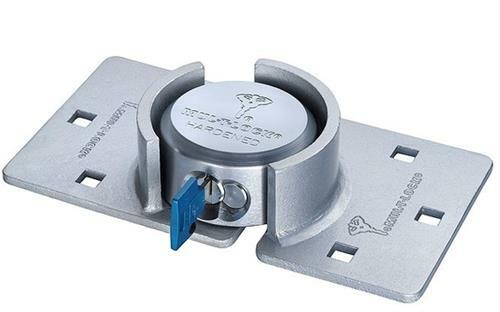 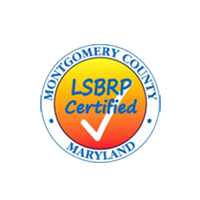 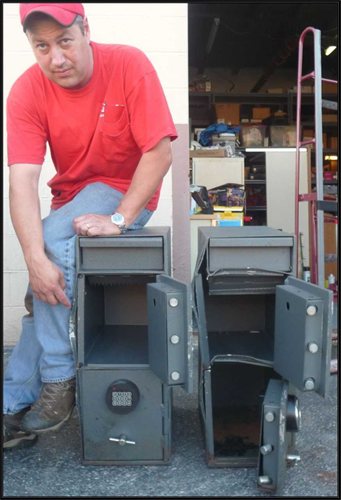 We are also specializing in GSA Locks, GSA Containers and have been providing GSA Container Inspections and Recertification's for over 10 years.